Gardening is a rewarding hobby. It offers plenty of health benefits both physically and mentally. Gardening can also help enhance your home’s curb appeal, which may increase your property’s value when you decide to sell it. 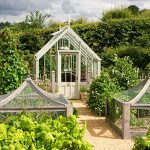 One way to improve the appearance of your property and keep your garden thriving, at the same time, is to get a custom luxury greenhouse built. 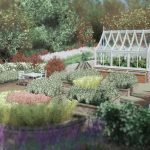 With a high-quality greenhouse, you get all the benefits of gardening with less the effort. With gardening, you’ll have fresh herbs, vegetables, and fruits (if you like) with your meals. It saves you time and money because you don’t have to drive to the market to buy fresh produce. Growing your food ensures that what you serve to your family is safe from chemicals. Eating organically produced food is better than conventionally produced ones. Researchers suggest that organic food is rich in nutrients, like iron, vitamin C, phosphorus, and magnesium, among others. If you have an herb garden at home, you can enhance the flavor of your meals. For instance, you can intensify your chicken dishes with fresh rosemary and thyme. If you’re in the mood for an Italian dinner, oregano and basil can give your pizza or pasta an authentic flavor. Adding freshly picked herbs to your dish enhances its nutritional value, as well. Apart from improving your diet, studies show that gardening offers promising benefits to your well being. The Centers for Disease Control and Prevention states that only less than a quarter of Americans meet the national physical guidelines. Although gardening is a simple form of workout, doing it regularly can still help you achieve the recommended amount of physical activity. A garden also gives you more exposure to green spaces. The American Heart Association (AHA) suggests in a study that living in an area with access to green spaces lowers your risks for cardiovascular problems, including stroke and heart attack. People who live in greener neighborhoods also tend to have lower levels of stress. Gardening is another way to spend quality time with your kids. Exposing your children to gardening helps them appreciate the food they eat. It can also encourage them to enjoy fruits and vegetables. There are certain challenges to face when managing your garden, most notably weather changes. But with a high-quality greenhouse, it will be easier to handle these challenges. As a conservatory contractor, we build smart greenhouses using high-grade materials, such as mahogany, aluminum, and glass. 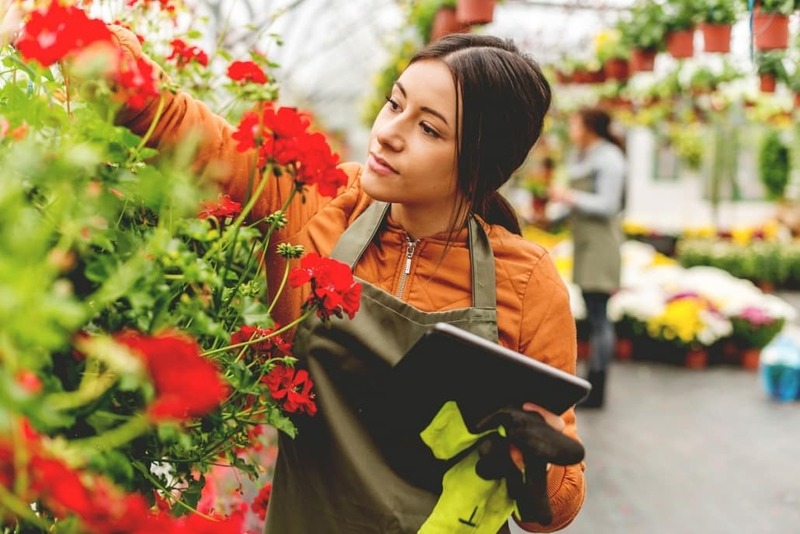 Our team also equips each structure with the latest technology in automation.You’ll be able to control everything in the greenhouse, including the temperature, lighting, and the irrigation system. Enjoy the benefits of gardening now. Contact us to know more about our services.